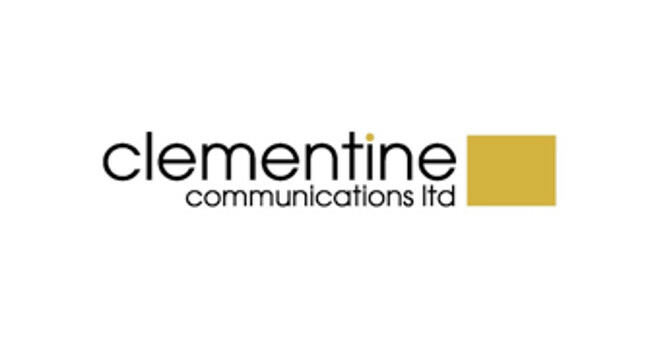 Clementine Communications has been chosen by Manchester Gin to handle its media relations in the UK. Clementine will focus on building the brand’s profile with a robust and traditional media campaign. The account will be overseen by Senior Account Director Victoria Johns and managed by Aggie Verdin.